"You have altered the American Story today by becoming part of it. And we are all the better for it." 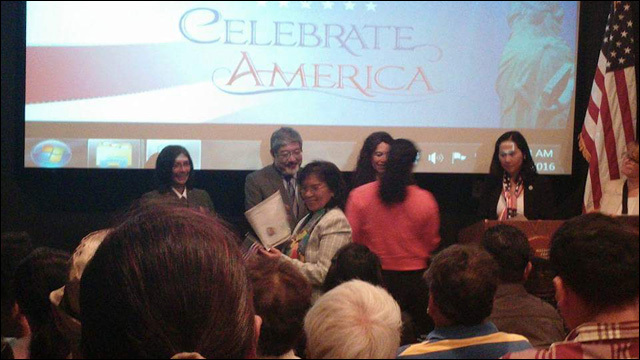 New U.S. citizens welcomed in a naturalization ceremony at Manzanar National Historic Site. Last week, the U.S. 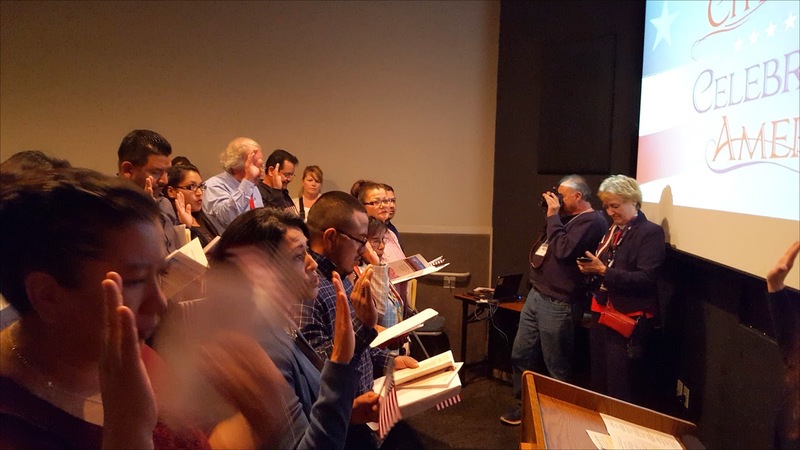 Citizenship and Immigration Services (USCIS) naturalized fourteen new U.S. citizens during a ceremony held at the Manzanar National Historic Site, the former site of one of ten camps used by the government to detain over 110,000 Japanese Americans during World War II. 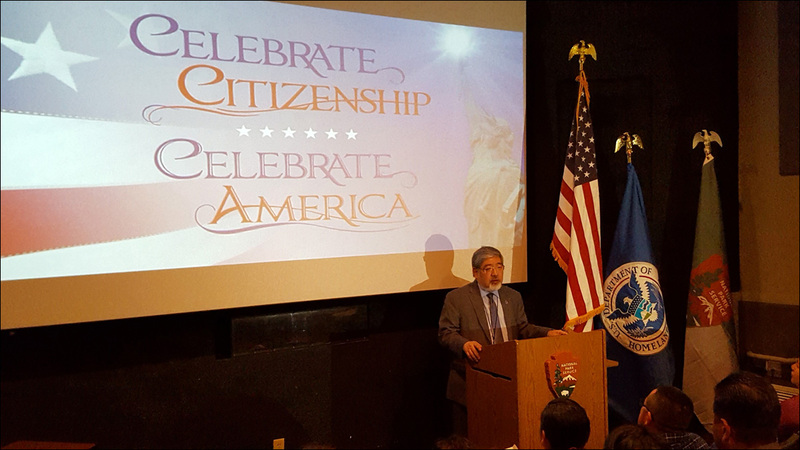 USCIS chose the location in honor of Asian American and Pacific Islander Heritage Month. 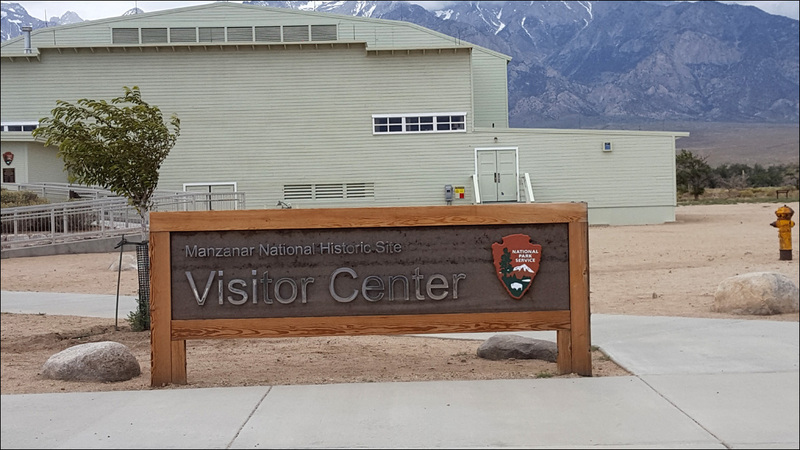 Manzanar National Historic Site, located six miles south of Independence, California, now stands to preserve and interpret the legacy of Japanese American incarceration in the Unted States. The ceremony, held on May 25, also celebrated the 100th anniversary of the National Park Service, which oversees the site. Congratulations, Citizens. This is an emotional moment, I know, for all of you. I also think about my grandparents who were barred from naturalization because of race until the years after the war -- President Truman's support for which was influenced by the performance of Japanese American soldiers that made history while their parents were in camps such as these. In addition to being the cornerstone of our system of government, former Secretary of Transportation Norm Mineta reminded me this week how special that term "citizen" is. As a boy, he read the notices ordering all Japanese Americans to internment camps like this. He puzzled because it was addressed to "aliens" and "non-aliens" of Japanese descent. His brother explained that "non-aliens" was a negative euphemism for United States citizen, which most Japanese Americans were. Even in its abridgement, the term commands respect for the rights that go with it. With every new immigrant and every new citizen, our nation is transformed. We have no one culture. No single official language. No one race or nationality. There is no American religion, each of us are free to exercise our own faith, or none. Our currency and seal bear the words, "E Pluribus Unum," Out of the Many, We Are One. You have altered the American Story today by becoming part of it. And we are all the better for it. Thank you for adding your story to our national identity. Diversity is our greatest strength. The month of May is one of many observances proclaimed by the last several Presidents: Asian American and Pacific Islander Heritage Month. We honor the stories of those of us whose roots stretch back to Asia or the Pacific. It is a great tradition -- the celebration of history, of culture, of values -- all part of America. We are a nation of immigrants -- with the exception of Native Americans, all of us, within a relatively short number of generations, come from somewhere else. Some came involuntarily as slaves. Many came here by foot or across oceans -- looking to unite their families, find safety, opportunities, or freedom. Where you came from will always be a part of you, and your children, and their children beyond that. There are some that don't get that we are all immigrants; some will persist in denying that you are no less a part of this nation as any other citizen. Today, however, know that they are wrong. What we do share is our system of laws, guaranteeing that every citizen is the equal of another. I am a judge at the U.S. Department of Labor, but it is not for that job, but for my heritage, that I have been asked to join you here today and to congratulate you for taking on the responsibility of guiding our government. Being a citizen, and being 18 years of age, is what is required to become a voter -- the people that decide our leadership, from school boards to the President. I hope that all of you exercise that right. Ultimately, those of us that serve in the government work for you. I think I speak for my sisters and brothers of the USCIS, the White House Initiative on Asian Americans, the National Park Service, and Labor as well, in thanking you for the opportunity to serve you. If you haven't already, you will learn much about our nation's story. It is complex tale, and not all of it is as well-known as others -- among them the experience of our minority groups, usually lesser in number and sometimes with histories of discrimination or worse. But in those times, there are also stories of American heroes. Those who have endured great hardship or death. Those who stood for justice despite great risk. None of us pretend that our nation is perfect. I hope, that most of us are proud of the fact that we will not paper over our mistakes, our prejudices. Only by acknowledging our full history can we continue to get better, to continue to approach the ideals that we strive for in this country: equality, fairness and justice under law. The part of our story that is told here at the Manzanar National Historic site is an important part of our heritage. 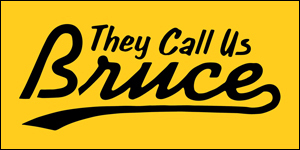 During the 1940s, the world was headed towards its second world war, my parents were children or grandchildren of immigrants from Japan, growing up in Southern California, my Mom on a small truck farm in Chula Vista, my Dad in the big city, Los Angeles. They were citizens, neither spoke Japanese. My grandparents were mostly not citizens, because they were prohibited from naturalization at that time due to their race. Pearl Harbor shocked the U.S. into the war, already underway in Asia and Europe. As people too often do, the attack led to scapegoating those that looked like our enemy. The Germans didn't really look different from most other Americans, but we did. So the government ordered the Japanese Americans that lived in states near the West Coast most of the community, out of their homes and into concentration camps, internment camps, like Manzanar. Most lost nearly everything they owned -- farms, businesses, homes. The future was not certain. We were seen as racially threatening, inherently disloyal, despite the fact that there was no evidence of sabotage or espionage by any Japanese American. My parents met at the assembly center at the Santa Anita racetrack. My Dad's family went to the camp near Amache, Colorado. My Mom's family went to the largest camp in Poston, Arizona. There were not much different than this. Desolate, away from any sizeable city, surrounded by barbed wire and guard towers without the due process of law our Constitution promises. But they made do. At Manzanar, a group secretly went out to engage in fishing. Boy Scout troops were active. Norm Mineta recounts his friendship with Al Simpson, a Wyoming scout that encamped with Norm's troop. Later they served in the House and Senate. My Dad loved swing music and enjoyed the dances at Amache camp in Colorado. The tar paper shacks became homes. Some protested the violation of their Constitutional rights, which took courage in a time before the civil rights movement. Many pitched into the war effort. Despite being branded as disloyal, most young men, my father included, joined segregated U.S. Army units, assisting with translation and intelligence in the Pacific, and in some of the toughest fighting in Europe, the principal combat team became the most decorated unit of its size in the war. After the war, still facing prejudice, Japanese Americans returned to their communities, also moving to new places, as my parents did in Chicago. Little was done about what they lost. Nearly 50 years later, Japanese Americans sought justice. I joined with others, including my parents and grandparents generations, lobbying Congress and the President for redress, not to compensate our losses -- that would be impossible -- but to serve as a warning that we would never again allow racism and wartime hysteria to override our laws, our Constitution so easily. And Congress and the White House did the right thing, just as an earlier government did not. And, at the same time, set up national memorials like this one, also awarding Congressional Medals of Honor to troops that they were denied to because of their race. This included the late U.S. Senator Dan Inouye. That is America. Like other countries we make mistakes. Though we pride ourselves for our laws and protection of human rights, we have not always lived up to those promises. The treatment of Native Americans, slavery, Jim Crow, and the Japanese American relocation are all part of that. But we can also listen and learn. 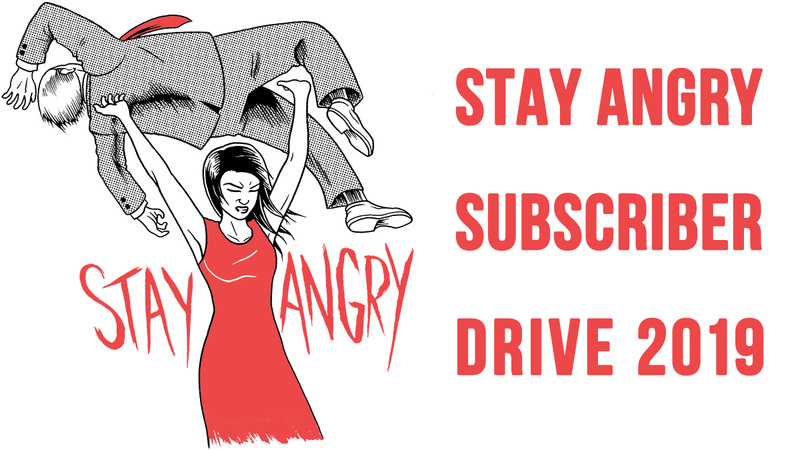 Our citizens have freedom of speech and the duty to seek change when it's needed. And we can apologize for our errors and become better by not making them again. We have expanded the very definition of humanity. America gets better, and will continue to better, if keep our promises to each other. Citizenship is an honor, but an honor with responsibilities. Serving your communities when it's needed, as volunteers, as public servants, or in the military. Register and vote. And stand up for our fellow Americans, to make sure that we understand that we are all diminished when the rights of any, especially the least popular among us, are denied. We have rights, yes, but sometimes they don't come automatically. As citizens, you have the tools to keep our national promises: Through speaking freely, protesting, advocating new laws, or changing our representatives and policies through the vote. Congratulations again. May you and your families come to love this country as much as mine.